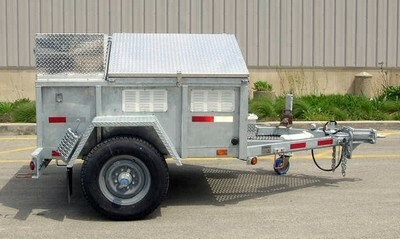 Click at the left for complete specifications. 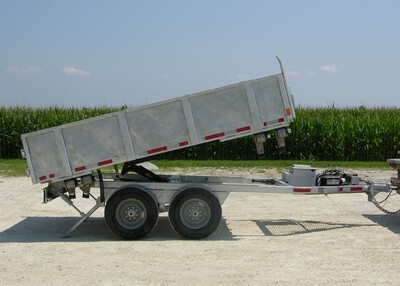 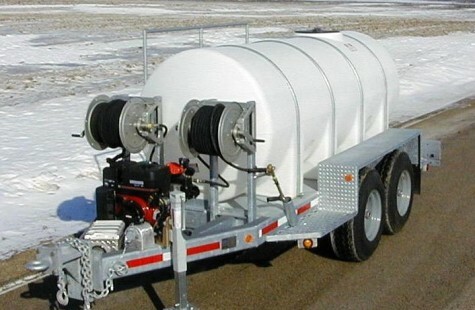 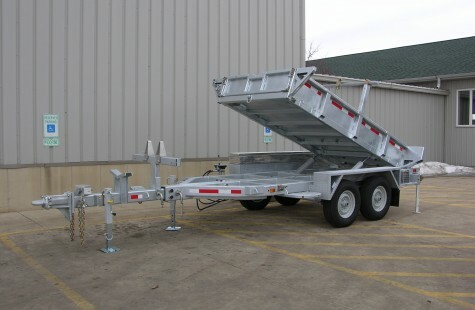 Whatever your trailer needs are, we can fill them. 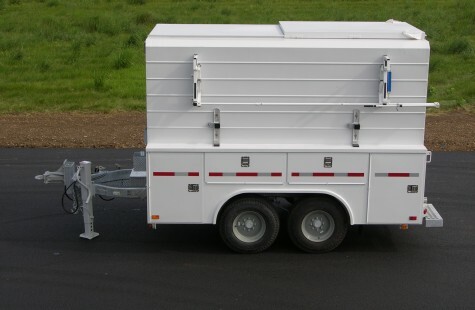 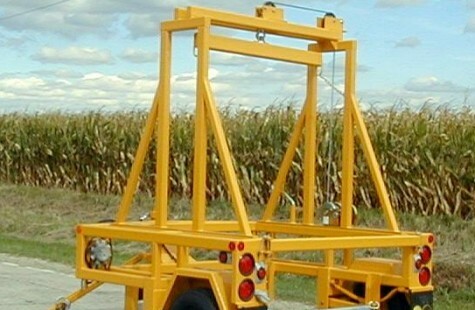 We will custom engineer a trailer to meet you user’s needs and provide pre-production drawings to make sure it will meet every expectation.